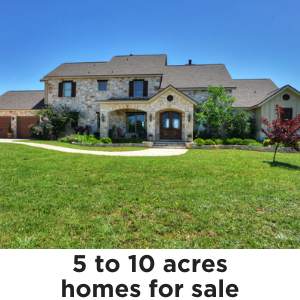 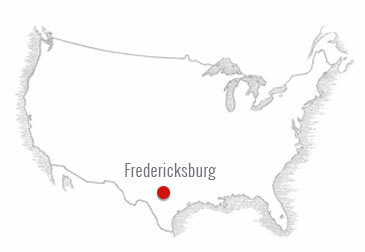 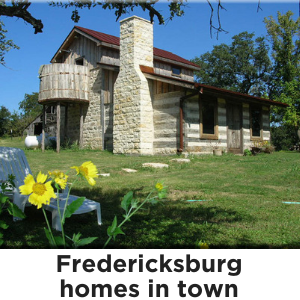 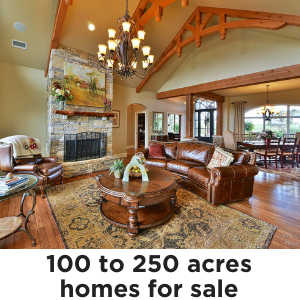 Check out all the Homes For Sale in Fredericksburg TX. 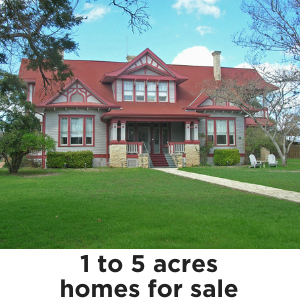 Whatever you are looking for, a house in town or a home with land or acreage, you will find it here! 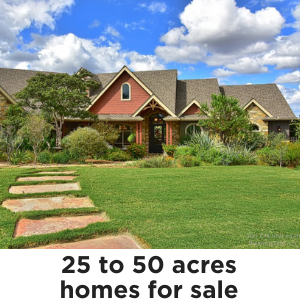 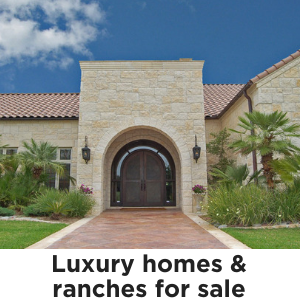 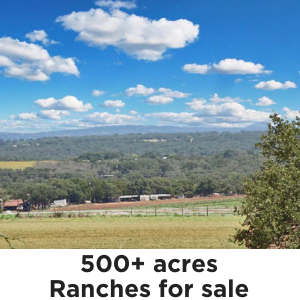 Including live water ranches, acreage and even short term rentals. 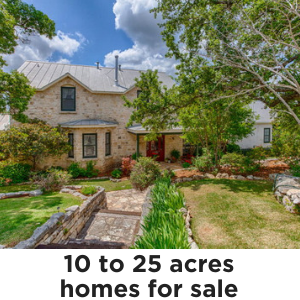 If you are looking at Fredericksburg, TX Homes for sale, it’s best to be well informed and work with a professional who has the experience you need….. My name is Mike Starks. 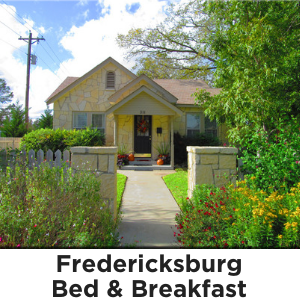 As a REALTOR® with RE/MAX Town & Country, I believe that Fredericksburg TX Real Estate involves much more than homes, land and numbers. 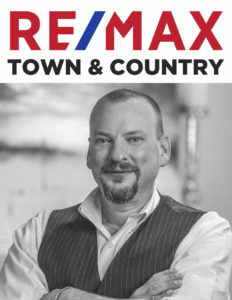 It’s the folks that matter most. 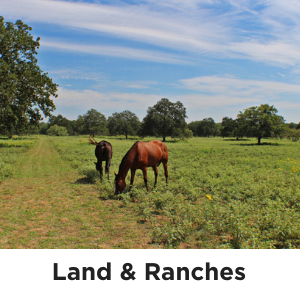 When it comes to you and your family, every member is important. 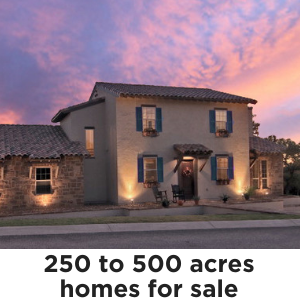 That is why I work hard to ensure that when your home sale closes, you are satisfied not only today but for years to come. 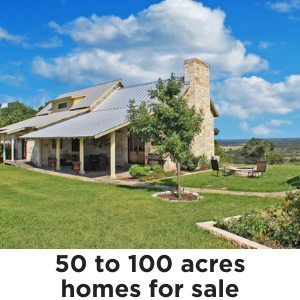 To me that is what buying a Home in Fredericksburg TX and the Texas Hill Country is all about.